In the last decade, New York City has created dozens of new food policies and programs to improve nutritional well-being, promote food security, create food systems that support community and economic development and achieve other important goals. These initiatives build on the city’s prior efforts to create healthier food environments and use existing and new governance mechanisms to consider, enact and implement changes in how New York City produces, distributes and consumes the food that sustains its residents. 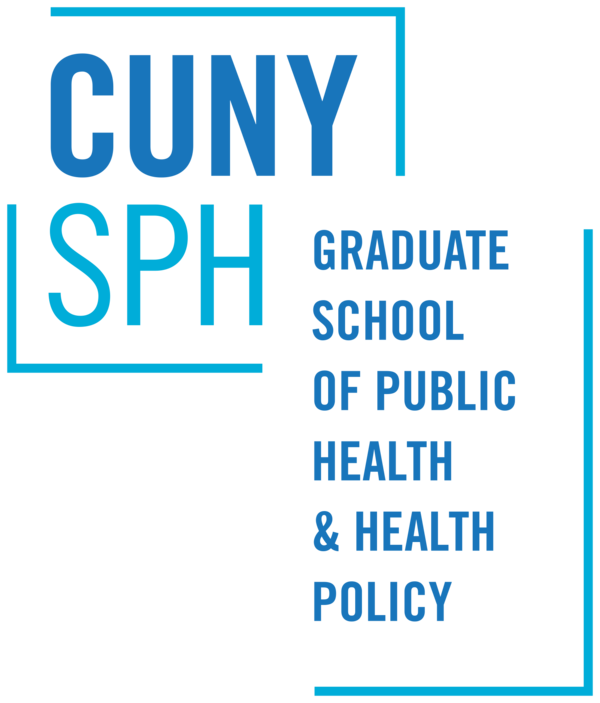 The CUNY Urban Food Policy Institute, a research action center at the CUNY Graduate School of Public Health and Health Policy, seeks to advance food equity in New York City and other urban areas by contributing evidence that can guide fair and effective policies. 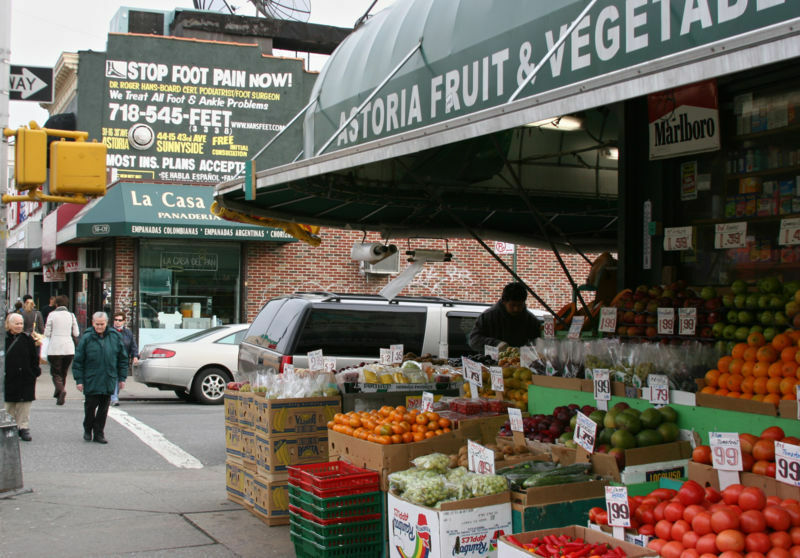 In this two-part report, the Institute analyzes changes in food policy in New York City since 2008. Our goal is to assist policy makers, advocates, health and food professionals, community groups and city residents to understand what has been accomplished in food policy over the last decade so that we can chart goals and strategies for the next decade. 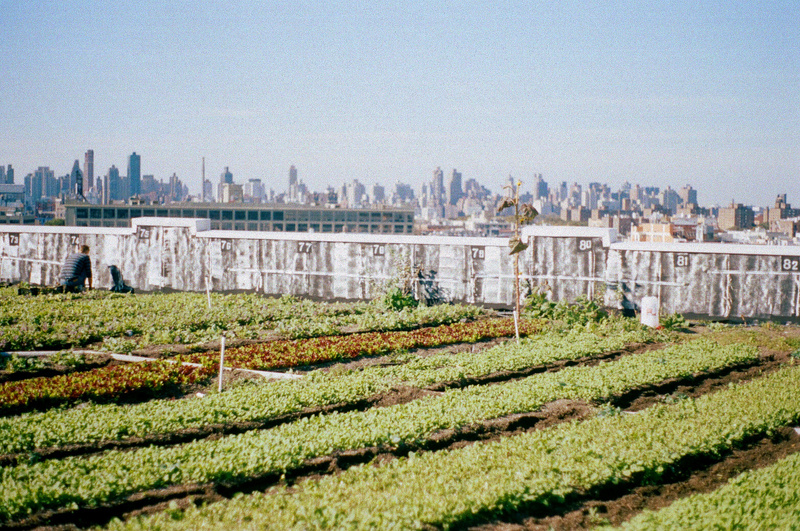 Part 1, this report, the CUNY Urban Food Policy Institute Guide to Food Governance in New York City provides an overview of how food policy gets made in New York. Part 2, to be released later in 2017, assesses the changes in food policy in the last decade and identifies some lessons for planning food policy in the coming decade. In this guide, “government” describes a body that makes and implements binding decisions for which it has legal authority for the residents and businesses in a defined geographic area. “Governance”, on the other hand, is a broader term, that includes the roles that civil society, businesses, communities and residents play in shaping government responses to public problems. Food policy describe the laws and regulations that govern the production, distribution, and consumption of food. It includes legislation, executive orders, rule changes, demonstration projects, program expansion or elimination, capital investments and budget allocations, grant programs, reporting requirements, certifications and enforcement, programs, and government agency rules and regulations. Since our food system is also influenced by policies in other sectors such as environmental protection, land use, labor rights, health care and housing, food policy advocates also need to understand the rules that shape policy-making across sectors. For food policy to contribute to improvements in health and other public goals, different sectors and levels of government and outside groups need to work together to define goals, then develop and implement strategies to achieve these aims. This Guide provides a roadmap for this journey. It describes the role in food policy of each branch of government—executive, legislative and judicial—at the city and state levels. Examples of specific food policies enacted over the last decade are used to illustrate how these different public entities have used their authority to create the current food policy landscape. It also briefly examines some of the ways that federal government food policies affect New York City’s food environment. Since many actors outside government participate in food governance, the Guide also examines the role of community-based and municipal nonprofit organizations, food businesses and their trade associations, universities and labor unions and worker organizations in the food sector, in shaping food policies. Finally, the Guide explains the different strategies and vehicles used to shape food policy by those inside government, including legislation, executive orders, budgets and demonstration projects. It also describes the strategies used by those working outside government, including participatory budgeting, litigation, legislative advocacy, citywide and community-based mobilization campaigns, electoral forums and evaluates the efficacy and limitations of each. 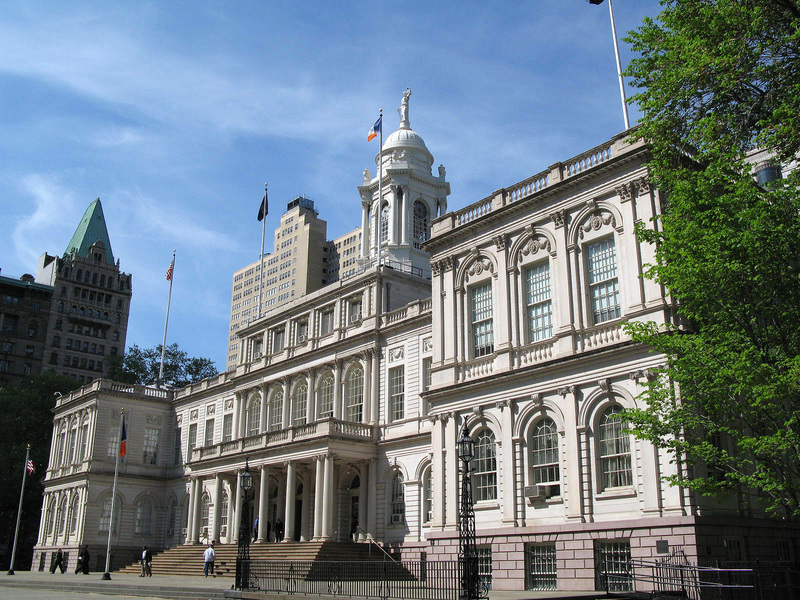 The CUNY Urban Food Policy Institute Guide to Food Governance in New York City hopes to assist readers to comprehend the elaborate dance of politics and governance as it plays out in New York City. By deepening New Yorkers’ understanding of who has what power to change food policies and how the different branches and levels of government work together—or against each other—to create New York City’s food policy landscape, we hope the Guide will help readers create food policies that will make New York City a showcase for fair, effective and equitable food policies. Read the testimony prepared by Nevin Cohen, co-author of Beyond the Kale: Urban Agriculture and Social Justice Activism in New York City (UGA Press) and Research Director, CUNY Urban Food Policy Institute. Panelists Surbhi Sarang, Natalie Bump Vena, and Jonathan Brown at the 2017 Cooper-Walsh Colloqiuium. Courtesy Fordham Law School. On October 20, 2017 The Fordham Urban Law Journal presented the 2017 Cooper-Walsh Colloquium, exploring food policy affecting urban communities, with a specific focus on past, present, and future developments to promote nutrition and overall public health. Nicholas Freudenberg, Director of the CUNY Urban Food Policy Institute, presented findings from a review of food policy governance in New York City over the last 10 years that he prepared with Institute Deputy Director Craig Willingham and other staff. The talk offered a wide ranging exploration of the successes, failures and opportunities associated with the ways food policy is enacted in the city and provided recommendations for improving policy development and tracking in the future. In this session, the three individuals who have served as food policy coordinators in the New York City Mayor’s Office, Ben Thomases, Kim Kessler and Barbara Turk, appearing on the same platform for the first time, will discuss with the CUNY Institute’s Craig Willingham and Jan Poppendieck how food policy governance works in New York City and what has changed in the last decade. Their goal is to identify strategies that can strengthen food governance and make progress in advancing food equity in New York City. ​​​​​​​Conflicts of Interest and Public Health Research: A Debate in Need of Resolution? 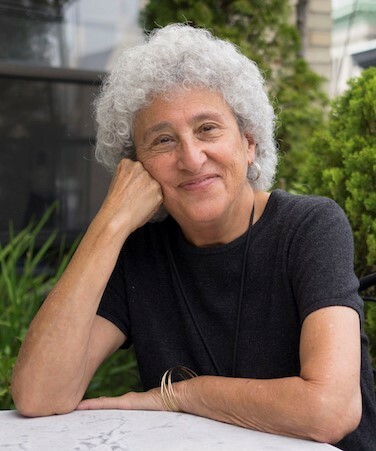 Marion Nestle is the Paulette Goddard Professor in the Department of Nutrition, Food Studies, and Public Health at New York University, which she chaired from 1988-2003. Her research examines scientific and societal influences on food choice, obesity, and food safety, particularly the role of the food industry in influencing nutrition research and practice. She will discuss her forthcoming book on conflicts of interest in the food industry. 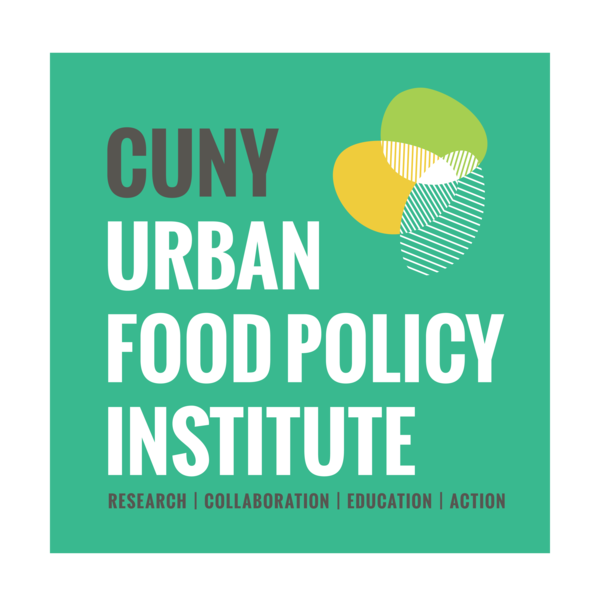 Join us on November 20, 2017 for the CUNY Urban Food Policy Institute's Countermarketing Staff Training. This training will give organizations the techniques to create their own countermarketing initiatives and provide them with strategies for cultivating the next generation of youth food justice leaders. Learn more about countermarketing on our website. The Office of the New York City Director of Food Policy seeks an intern skilled in policy research, writing, and communications. The ideal candidate should have an understanding of an interest in food policy in New York City, including food access, food insecurity, health and nutrition, and environmental sustainability.